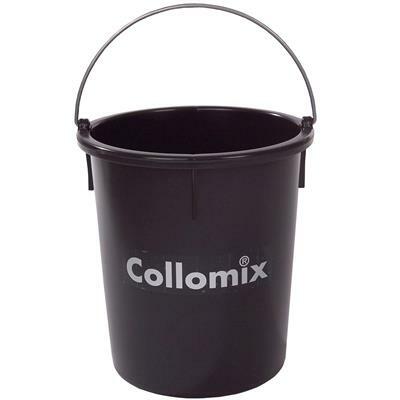 The Collomix Heavy Duty 8 Gallon Mixing Bucket is a sturdy bucket suitable for a wide variety of construction needs. It is made of durable heavy-duty polyethylene, strong enough to use with the smaller Collomix Xo mixers. 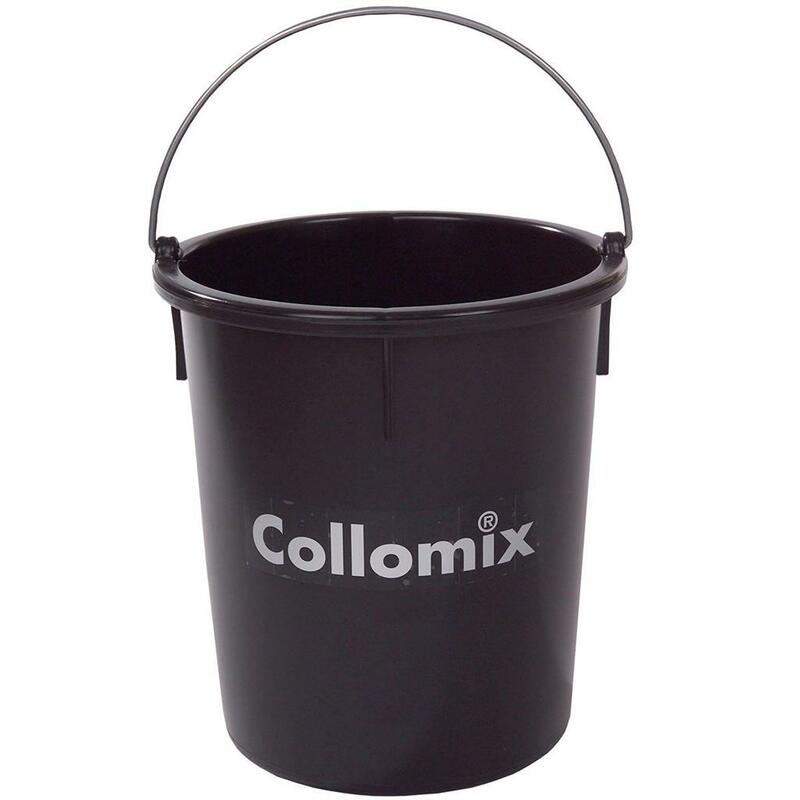 You can use it to mix small amounts of your chosen mixture – this cement bucket has a 1.1 cu ft interior volume. The metal carrying handle makes for easy portability. The rolled lip makes for no-muss no-fuss pouring, cutting off the stream so that the excess goes back into the bucket instead of splattering down the outside.